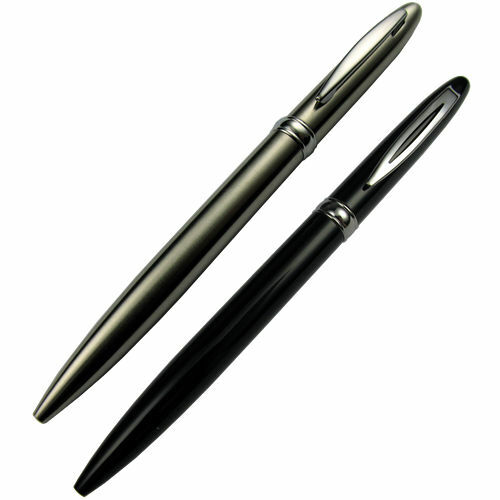 A classic design of ball pen, with twist action retract. Fitted with a black replaceable ink refill. A presentation box is available. To have this item personalised please fill out the details above. 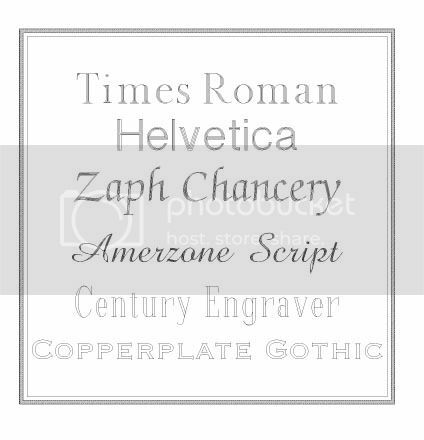 There is room on this item for 1 line of engraving.